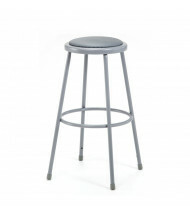 Looking for office, industrial, or doctor's stools? 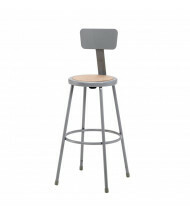 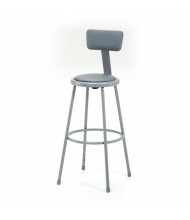 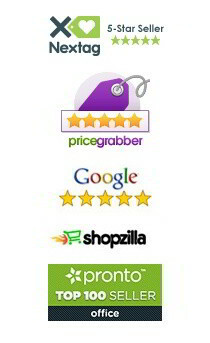 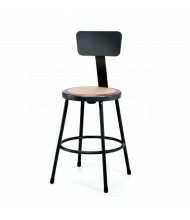 See our office stools category. 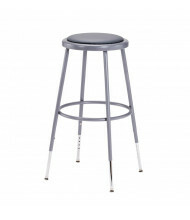 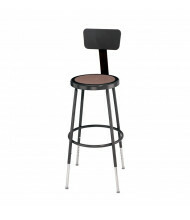 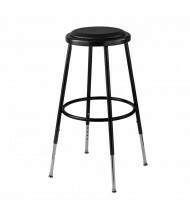 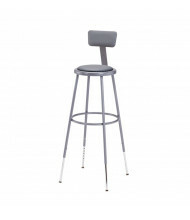 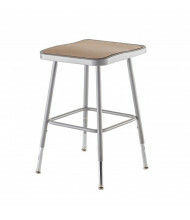 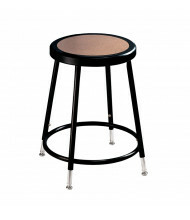 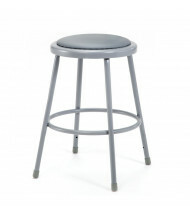 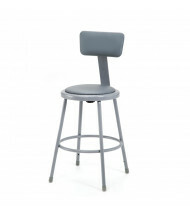 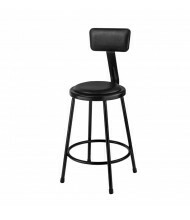 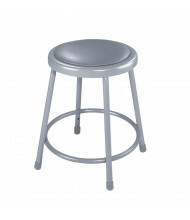 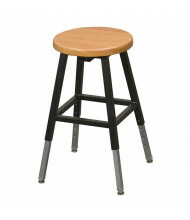 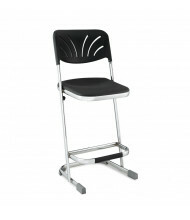 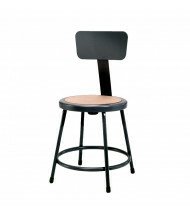 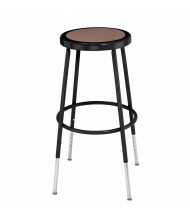 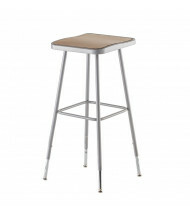 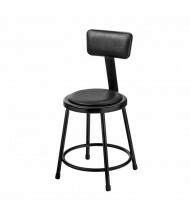 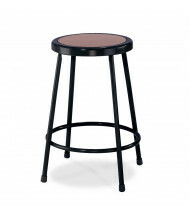 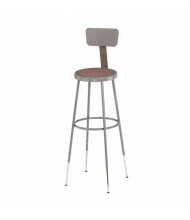 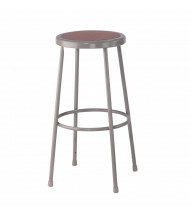 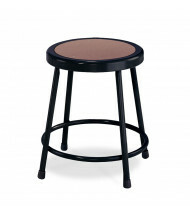 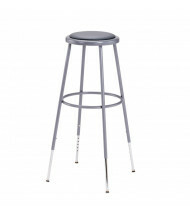 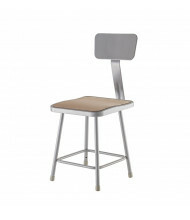 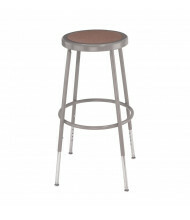 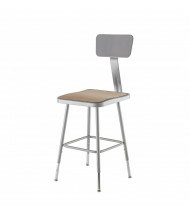 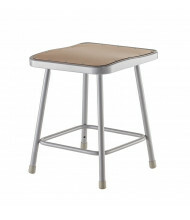 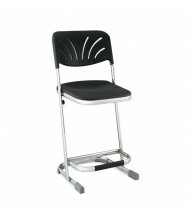 We also carry drafting stools and chairs.